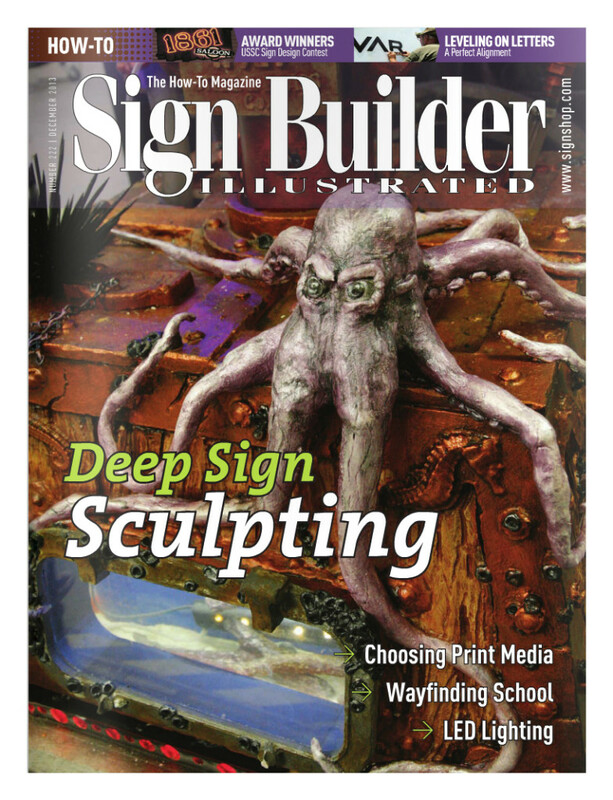 If you’re curious about using Precision Board high-density urethane for signage, the November issue of Sign Builder Illustrated has a great article featuring Kevin Pirok of Pirok Design in Illinois. HDU’s very low expansion and contraction rate has allowed Pirok to use the substrate with different materials in custom pieces for clients—mixed media, if you.. 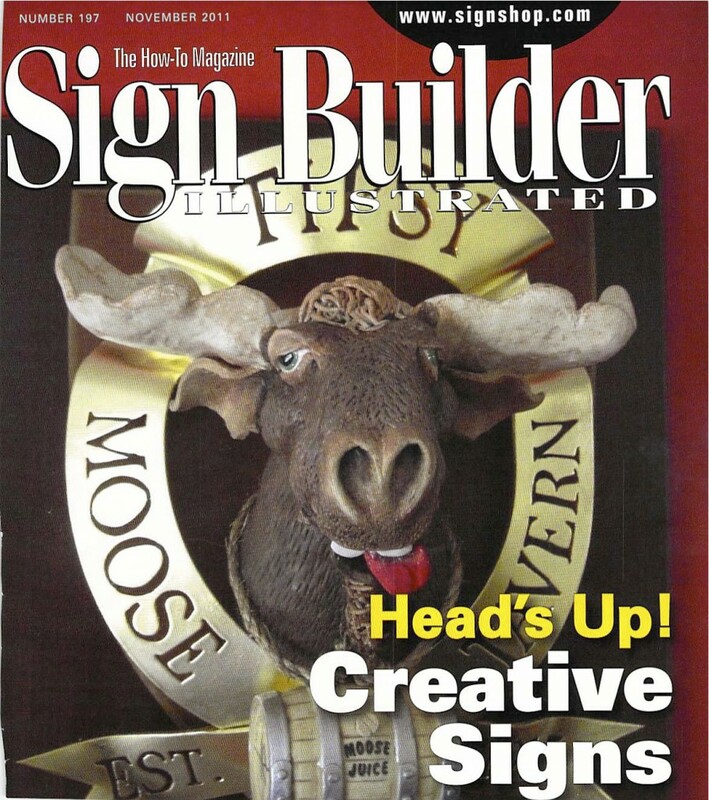 Check out this impressive sign, courtesy of Gary Johnson, on the cover of Sign Builder Illustrated. 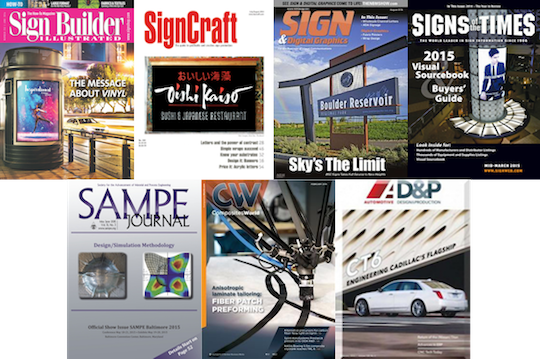 Gary is the owner of The Great American Sign Company, in Basking Ridge, NJ. 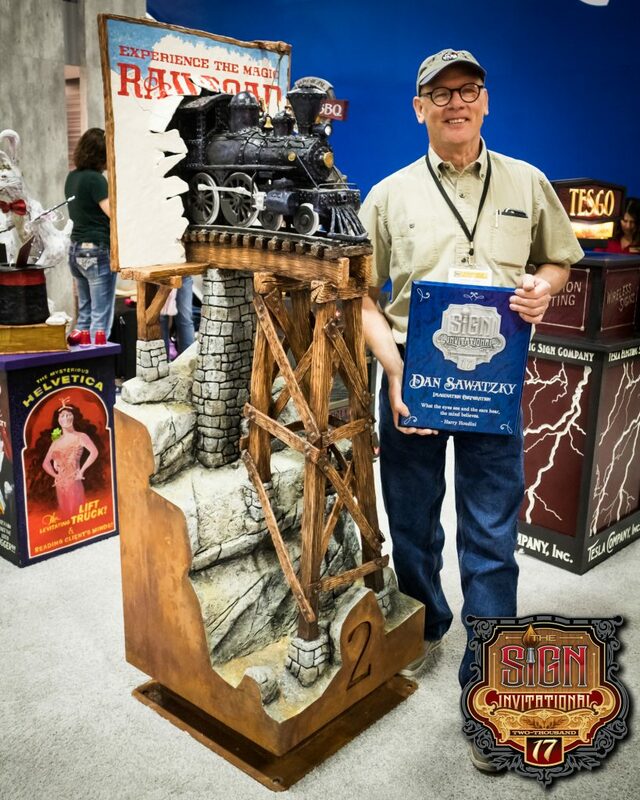 Gary used Precision Board Plus PBLT-30, “due to the tight cell structure, increased durability, and reduced priming time.” You can view his website here for additional pictures.. They raised their prices, we lowered ours. Just because our competitors pricing is higher, doesn’t mean it’s a better product! 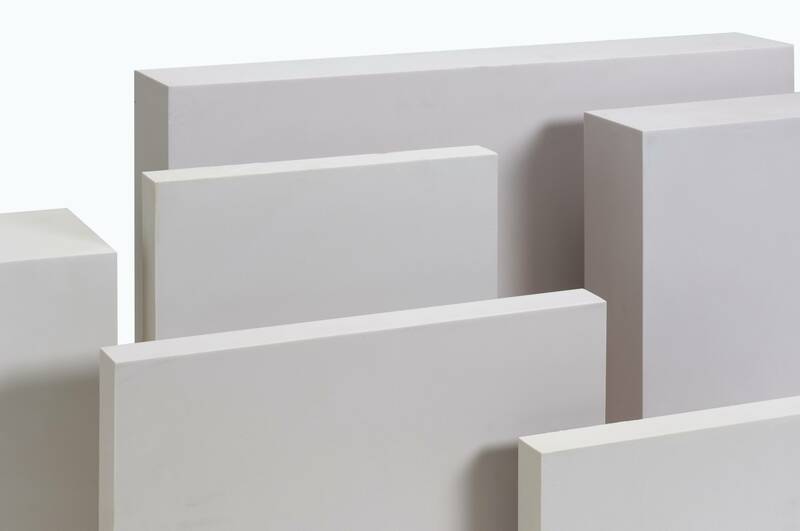 Precision Board Plus HDU is up to $90 less per sheet than any other HDU tooling board on the market. 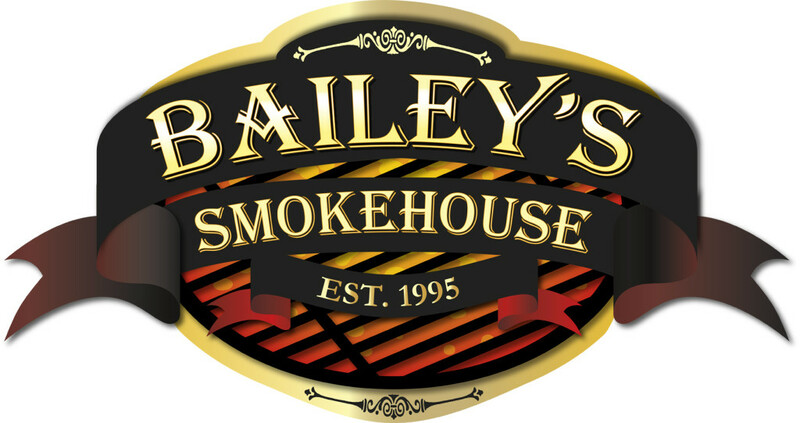 Click here for your nearest distributor and find out your savings! These craftsmen know quality:.. 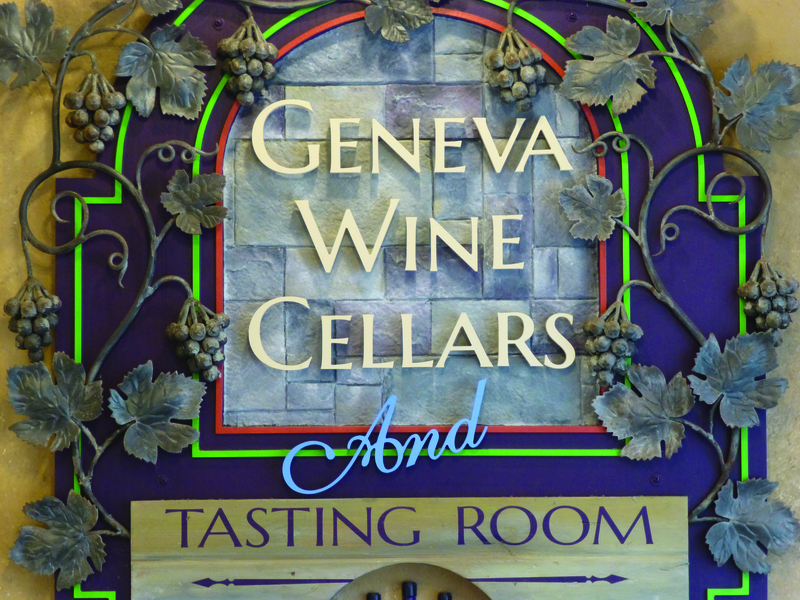 Sometimes, when we talk to sign shops that specialize in electrical/illuminated signage, they aren’t sure HDU is a viable material for the nature of their business. 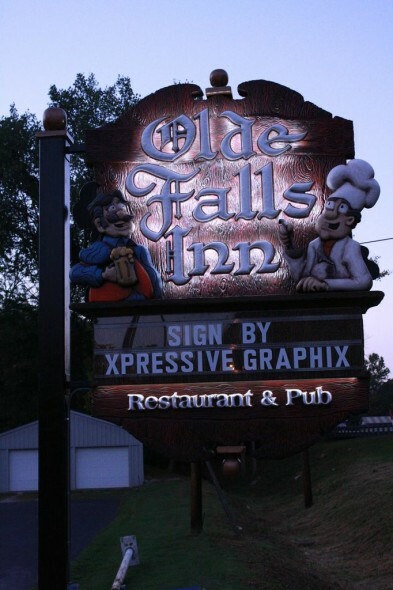 While not seen as often as the typical non-lighted dimensional-style sign, illuminated HDU signs do exist, and they look great! 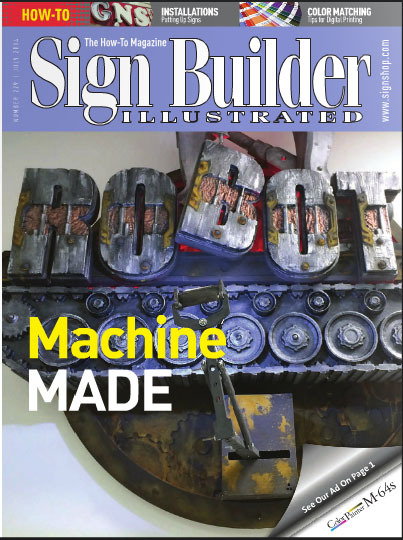 For example, this recently-made Precision Board Plus HDU sign..
PBLT-30 On The Cover! 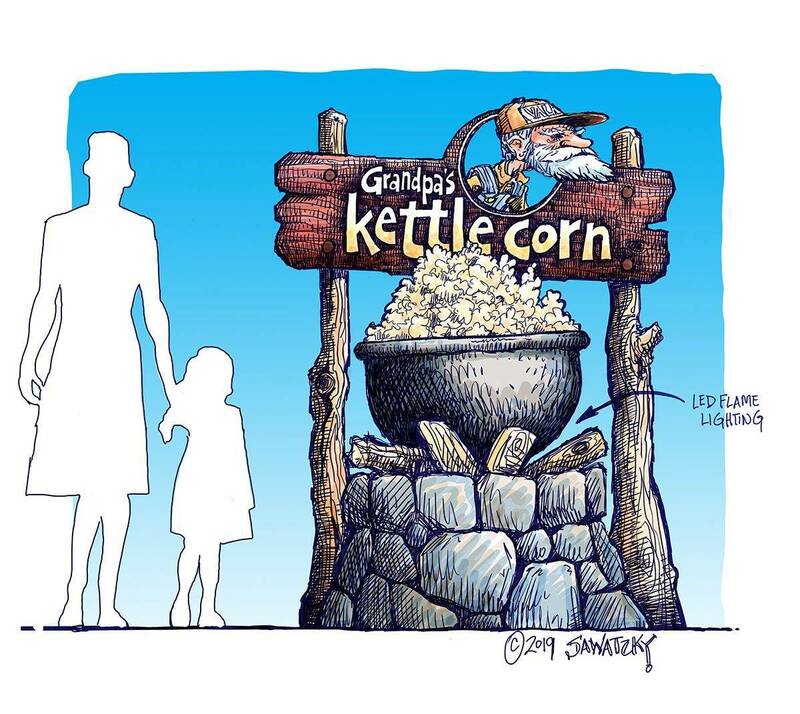 Congratulations Gary Johnson! 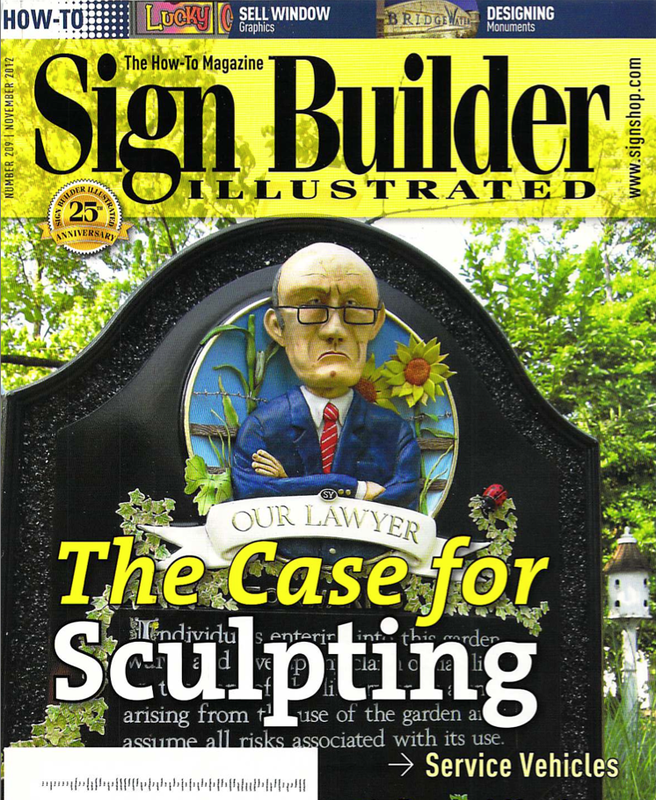 Gary Johnson, owner of The Great American Sign Company of Basking Ridge, NJ recently had his Precision Board Plus PBLT-30 project featured on the cover of Sign Builder Illustrated. 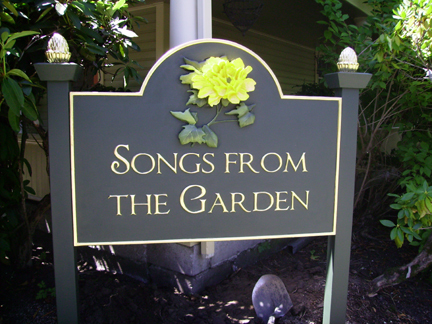 Built for the Community Garden at the Library in Bedminster, NJ, Gary designed and built this eye-catching sign. Check out the entire article to see some..